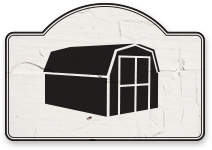 Everything Amish has been providing quality handmade home furnishings in Southern Maryland since 1993. 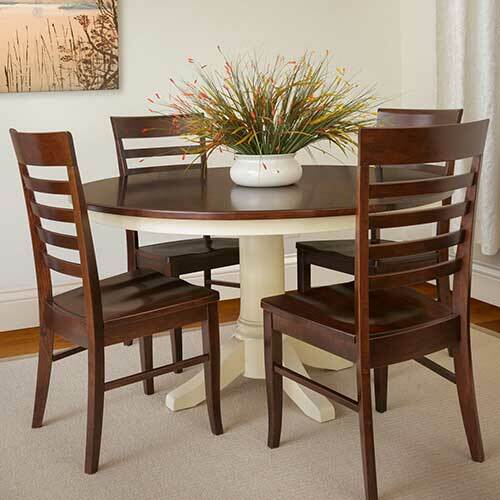 All of our heirloom quality pieces are solid wood and use traditional American hardwoods such as cherry, oak and maple. Our excellent quality and timeless designs will satisfy even the most discerning customer, while our affordable prices will delight everyone. We carry many of the most well-known and respected lines of fine Amish and handmade solid wood furniture including: Zimmerman Chair, Lancaster Legacy, Eden Craft Furniture, Country View Lawn Furniture, King Swings and Red Rose Gazebos. We hope you’ll browse our site and dream of stocking your home full of hand-crafted, solid wood, quality furniture. Come visit us in the Southern Maryland town of Hughesville. We’d love to see you soon! 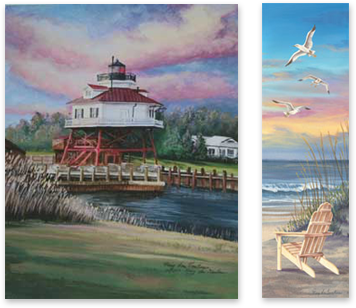 Everything Amish is pleased to be an official gallery for the Mary Lou Troutman collection of framed artwork and limited edition prints. Mary Lou was born in 1957 and grew up in Southern Maryland. From an early age she began expressing her talents. Through years of recognition, awards and artistic achievements her work has become a part of both private and corporate collections that span coast to coast. Her detailed acrylic painting reflect a strong sense of light with a realistic touch. Everything Amish carries a wide selection of framed artwork, prints, and Mary Lou Troutman decorative flags.